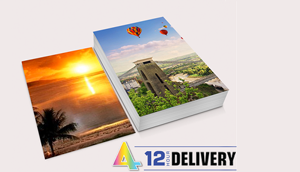 Description: Our poster printing service gives you A3 short run posters printed in full colour on one side. Posters orders placed from 6.00am Monday until 7.00am Friday will be ready to pick up 12 hours later from our premises in Bristol. 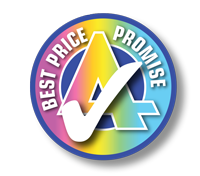 We can despatch the posters from our premises by next day courier at no additional cost, delivered FREE within 24 hours to a mainland UK address. Here are some great offers available throughout August. We'll also be adding some more Summer Specials in the coming weeks.